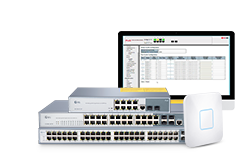 These days, to DIY a smart network at home has become a trend in IT community. Even for those who are not IT professional, they want to have a try according to the book or online instruction. 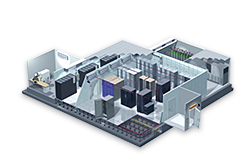 Maybe you've already succeeded in running your telecom network's cross-connect cabling by yourself. 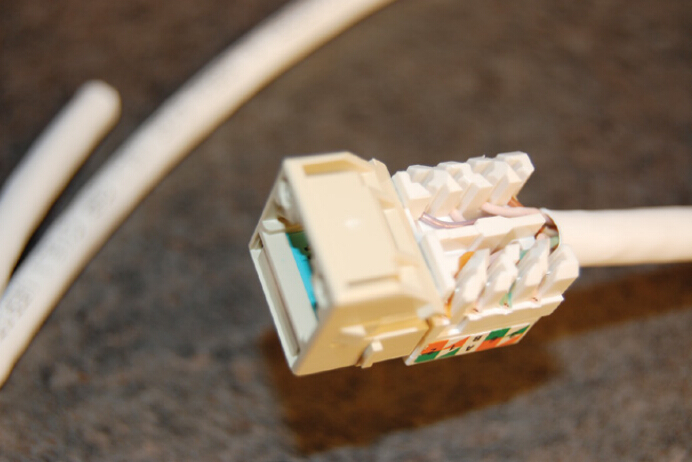 Now, do you want to try self-terminating network cables into Keystone jacks? 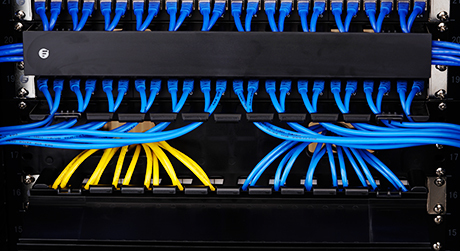 Cat5e and Cat6 wiring may look intimidating, but it will finally turn out to be a piece of cake with this easy-to-follow termination tutorial. 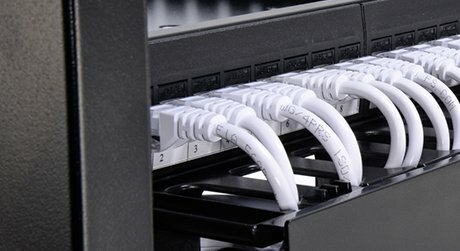 To terminate and Install Cat5e/Cat6 Keystone Jacks on yourself, you have to be certain of every connection you make to ensure a reliable network. 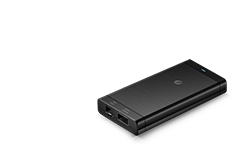 Before introducing the termination method and process to you, to have some basic knowledge about the Keystone Jack, or have a review of this information if you are a networking professional, would help you do a better work. 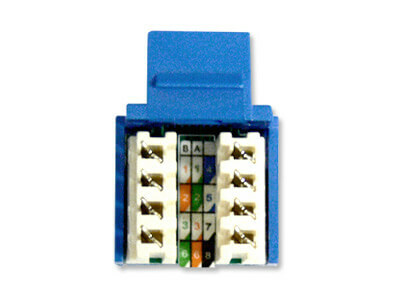 A keystone jack is a female connector used in data communications, particularly local area networks (LANs). 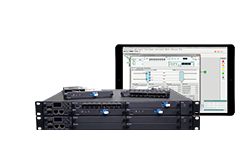 The jack is usually mounted in a wall plate or patch panel. 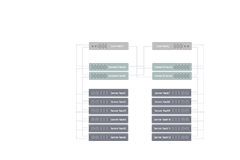 And T568A and T568B are the two wiring standards for an 8-position modular connector, permitted under the TIA/EIA-568-A wiring standards document. 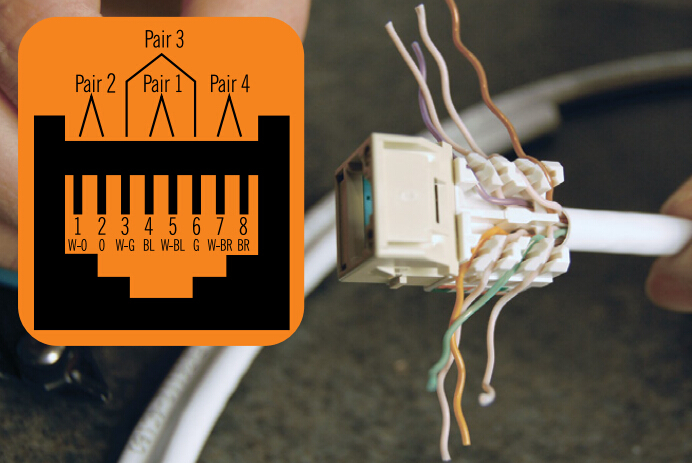 The only difference between T568A and T568B (also known as Weco, AT&T 258A) is that the orange and green wire pairs (pairs two and three) are interchanged. T568B is very common in the USA. In the keystone keys, both T568A and T568B wiring schemes are labeled. 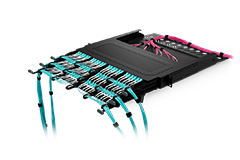 The cat5e and cat6 wiring diagram with corresponding colors are twisted in the network cabling and should remain twisted as much as possible when terminating them at a jack. 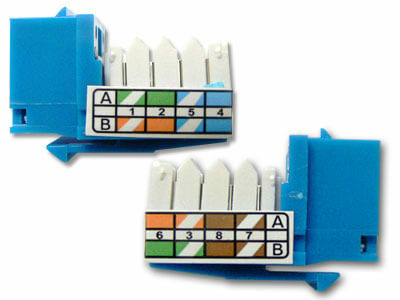 This jack style has 2 standard pairs on the right, and the 2 variable pairs on the left. The A standard is the center column and the B standard is on the left. Both A and B standard apply to the right side of the jack. The solid color box with the lower right corner missing represents the solid color wire with the white stripe. The white box with the colored tip represents the white wire with the colored stripe. 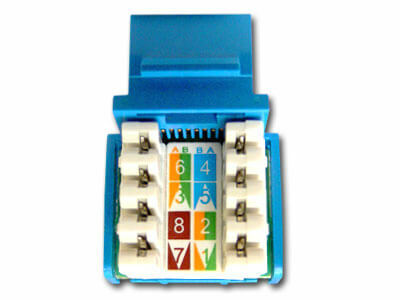 This jack style has both A and B standards on both sides of the jack, with the color code running down the center. The solid color rectangle represents the solid color wire with the white stripe, while the half white half color rectangle represents the white wire with the colored stripe. This jack style has the A and B standard codes labeled on the outside of the jack, with the A standard on top and the B standard on the bottom. The solid box represents the solid wire with the white stripe while the box with the white diagonal stripe going through the middle, represents the white wire with the colored stripe. Gathering your materials and tools is what you need to do after having some technical knowledge on Keystone jacks. Things you will need are listed below. The keystone jacks are actually easy and quick to install. We wrote these instructions in many steps so as to give our customers a very detailed assembly instruction. 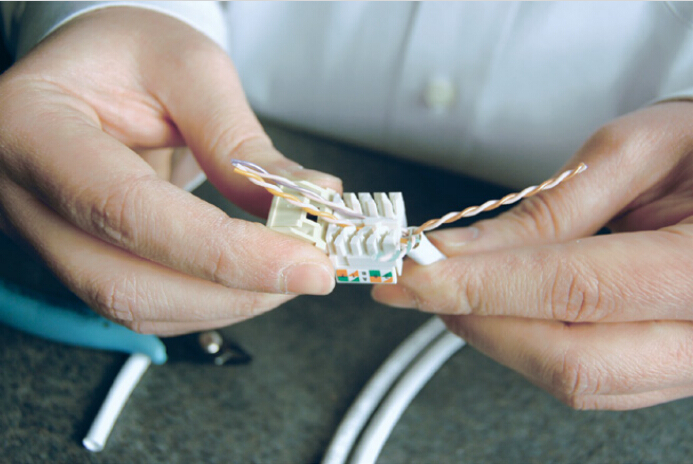 With our easy-to-follow termination guide, you'll have your Cat5 jacks, Cat5e jacks and Cat6 jacks or etc wired, installed and ready to go in no time! Insert patch cable into stripping tool to the desired strip length. 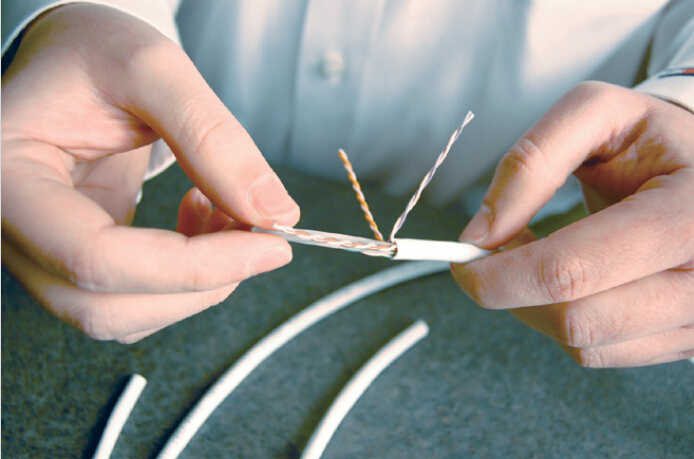 Strip off only as much cable jacket needed to properly terminate the pairs (1 to 1.5 inches should be sufficient to terminate pairs). 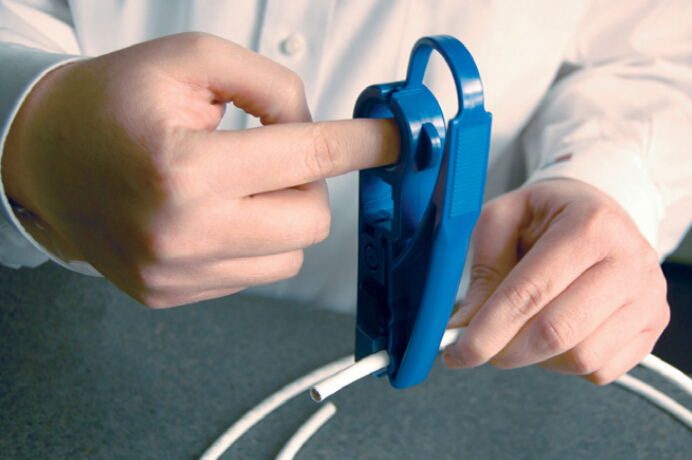 Holding the cable near the tool, rotate the tool around the cable several times. Slightly bend the outer jacket and manually remove the cut piece or slide the cut outer jacket with the stripper. 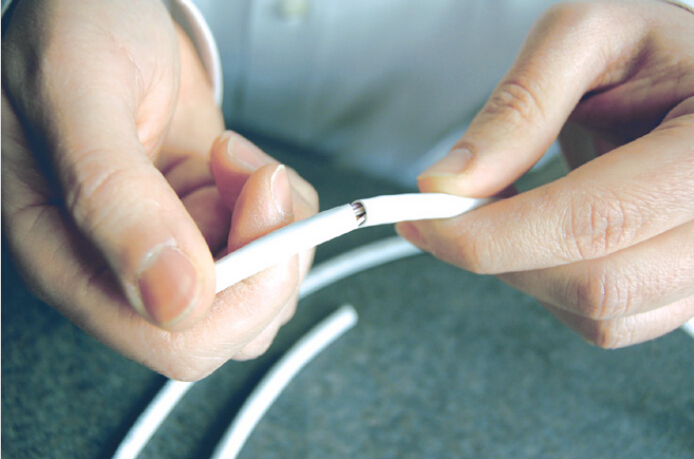 Bend each pair in one direction to expose the rip cord, binder or cross-web filler on the cable. 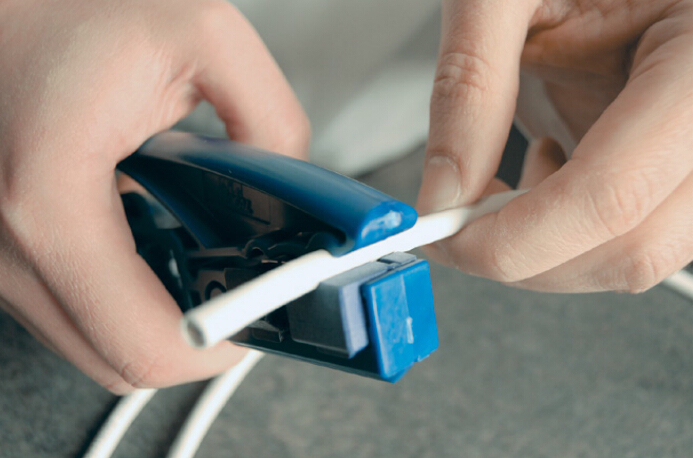 Remove the rip cord, binder or cross-web filler if they are present on the cable, leaving only the twisted pairs of wire. The cross-web filler should be cut as flush as possible to the jacket. Determine the wiring scheme and properly align all four cables accordingly on the jack. Keep the cable jacket as close to the connector as possible. 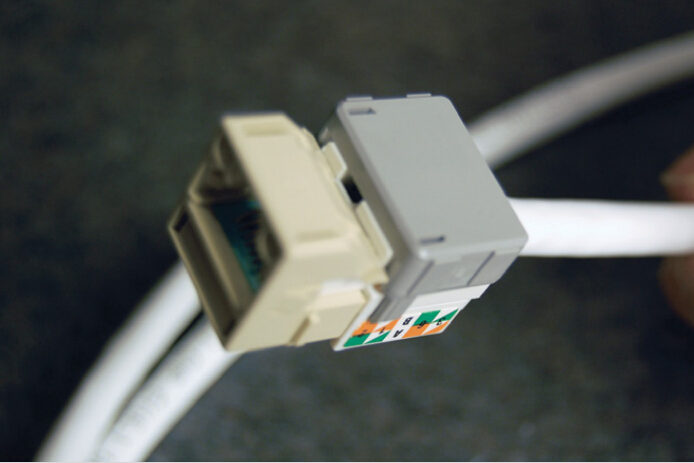 Always use connectors, wall plates and patch panels that are compatible (same rating or higher) with the grade of the cable used. 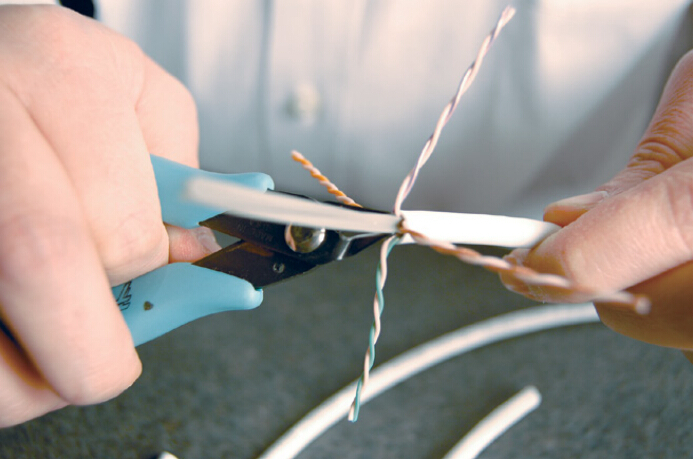 Preserve the wire pair twists as close as possible to the point of termination. 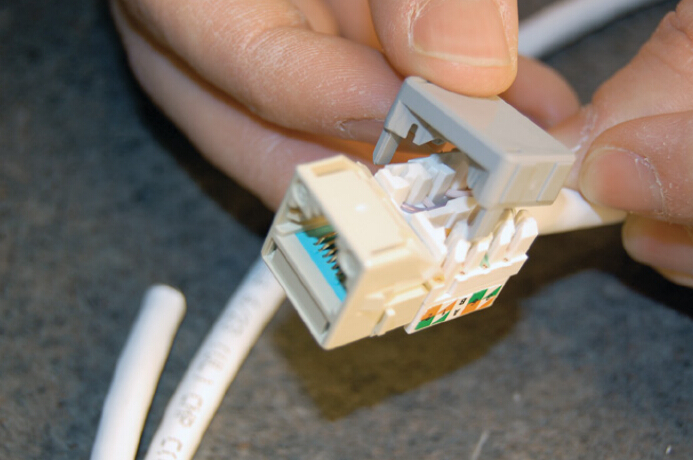 When connecting jacks and plugs, do not untwist the cable more than 0.5 inches for Category 5e, 6 and 6A cable. Helpful Hint: A half of an inch of an untwisted wire pair results in 1.5 dB of near-end crosstalk. Insert wires down into IDC terminal slots to position them before punching down. Maintain the twist. To “future-proof” an installation, terminate all four pairs. The picture above shows an outlet being wired to the T568B wiring scheme. 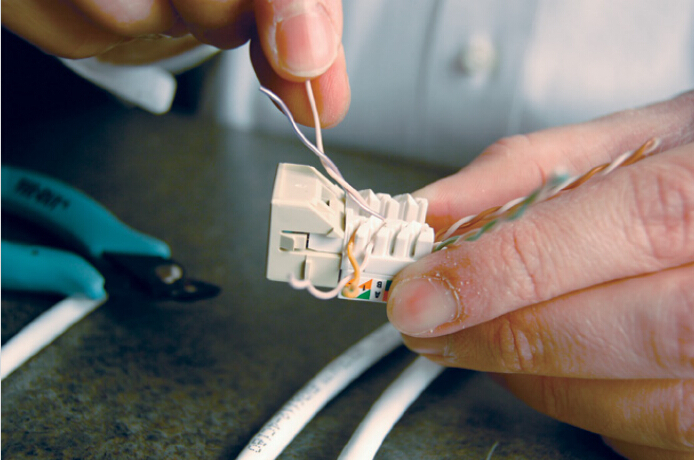 When using a punch-down tool, make sure the tool is straight before punching down on the connector. Make sure the cut-side of the tool is facing outward. Inspect the connector to verify that the wires are fully engaged in the IDC terminals and they are cut properly. Place a dust cover on the jack for protection. This is how your assembled jack should look. Have you acquired this skill after going through all the steps? 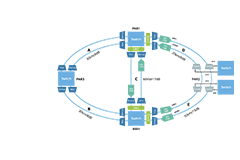 In this tutorial we have tried to make it intuitive and easy on every step in the hope of giving our customers a helpful instruction. 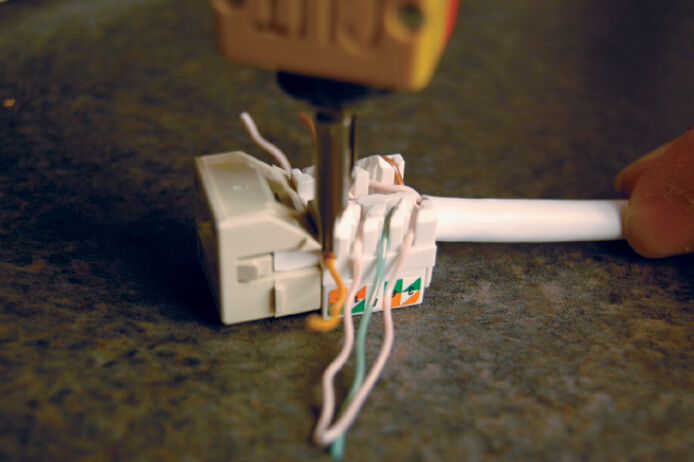 If you have learned how to terminate a Keystone jack, then have a try. Most of you will have no trouble in installing this jack in five minutes or less. 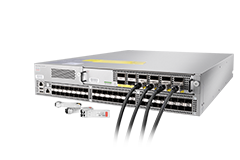 UTP or STP Cables for 10GBASE-T Network?